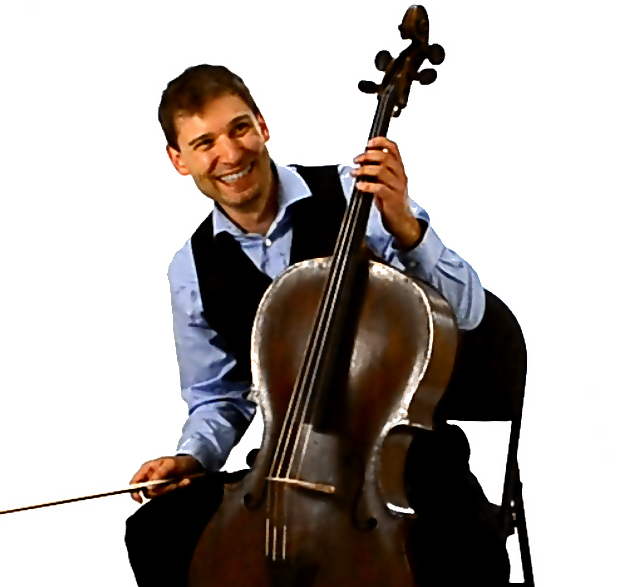 It is my pleasure to invite you to another season of spectacular Baroque music. 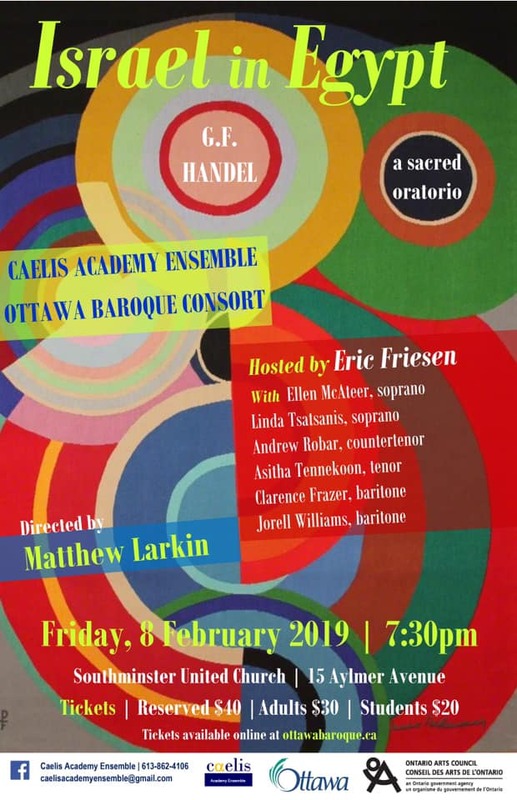 In partnership with Matthew Larkin's Caelis Academy Ensemble, we present two major works of the Baroque era: Bach's Magnificat and Handel's Israel in Egypt. 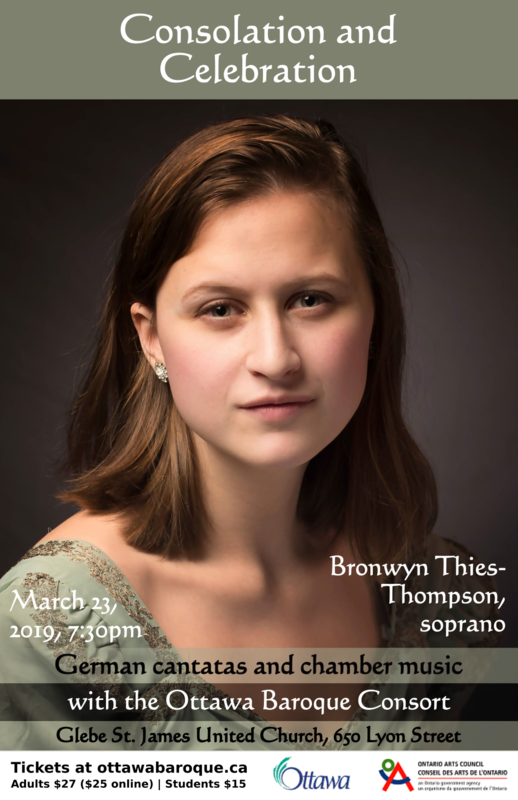 We're also excited to present Consolation and Celebration, a concert featuring Ottawa native soprano Bronwyn Thies-Thompson in a program that we will also perform in Montreal in the series of the Studio de musique ancienne de Montréal. And we close our season with our newest play "Counterfeit!" starring actor Pierre Brault. 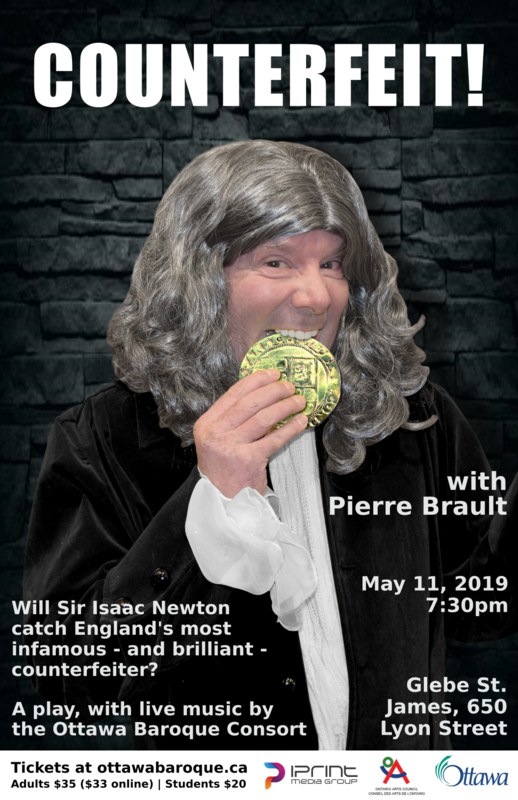 A storytelling experience fused with music performance, this concert will recount the real-life attempts by Isaac Newton to bring to justice the greatest counterfeiter of the 17th century. We look forward to seeing you at the concerts. Never miss a concert! Subscribe to our email list to receive concert reminders, special offers, and occasional sneak previews. A behind-the-scenes video series leading up to our play Counterfeit!